It's the end of the year and time to say goodbye to the last twelve months and plan for the next. It's been a relatively steady year for us, generally on the low side as we still battle through me having chronic fatigue and try and adjust our lives to the change it has brought with it. With that change has brought other changes and for the next month or so that will see me taking some time off from the blog and my Youtube channel. I've found I've become quite stale with my post, and it feels more of a chore than anything. In fact it's taken me the last two weeks to sit down and actually write this post. In the meantime Sian will be taking over full responsibility for the linky, so please do continue to join us with that, and I have hopefully found someone to continue the chat and group I have begun. 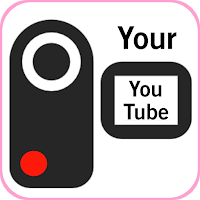 If you are a vlogger, whether that be just starting out or more experienced, do join in the Your Youtube events as there is such much support out there. I thought I would round off this year with a look back at the few Me & Mine posts I joined in with as well as sharing my top posts for 2015, as I have done previously. I think we have all changed quite a bit in the year, the children have obviously grown and I think Mr H and I have moulded to our environment, with a bit less hair on his part and a few more lines on mine! 5. The Cosatto Story - I adored this bed from the moment I saw it and loved writing this review, I think it's one of my all time favourite review posts, particularly the video. 4. Britmums Live Video Round-Up - I pulled together a list of al the videos from Britmums Live in 2015 and it was great to look through everyone's different angles of the conference. 3. Mark Warner In Corsica - My visit to San Lucianu in Corsica with Mark Warner was such a fantastic trip, I'm glad my write up was popular too. 2. From The Sofa - When I was struggling with Holly being ill, I put together some ideas for activities for your poorly children. 1. The Elusive Bedtime - This was a post I put together with some tips on cracking bedtime, which seemed to resonate with a lot of you and was a huge success on the blog. So there you have it - the end of 2015. I hope you all have an amazing New Year and 2016 brings happiness and health to you all. Here we are, at number 52 and a whole year since this linky started! I just want to say a huge thank you to everyone who has supported me and my journey to grow our youtube family community, your support has meant the world and helped spawn the group and chat. There will be more to come in the next 52 weeks so make sure you stick around! This time, to celebrate a whole year of Your Youtube I've decided to pick a video of the year. It wasn't an easy decision as there has been so many amazing videos linked up, but I've chosen this Draw My Life video from Jules at The Girl Behind The Camera as not only is a DML difficult to film (which I know from experience) I think her story is a pretty incredible one and I love hearing it in this way. 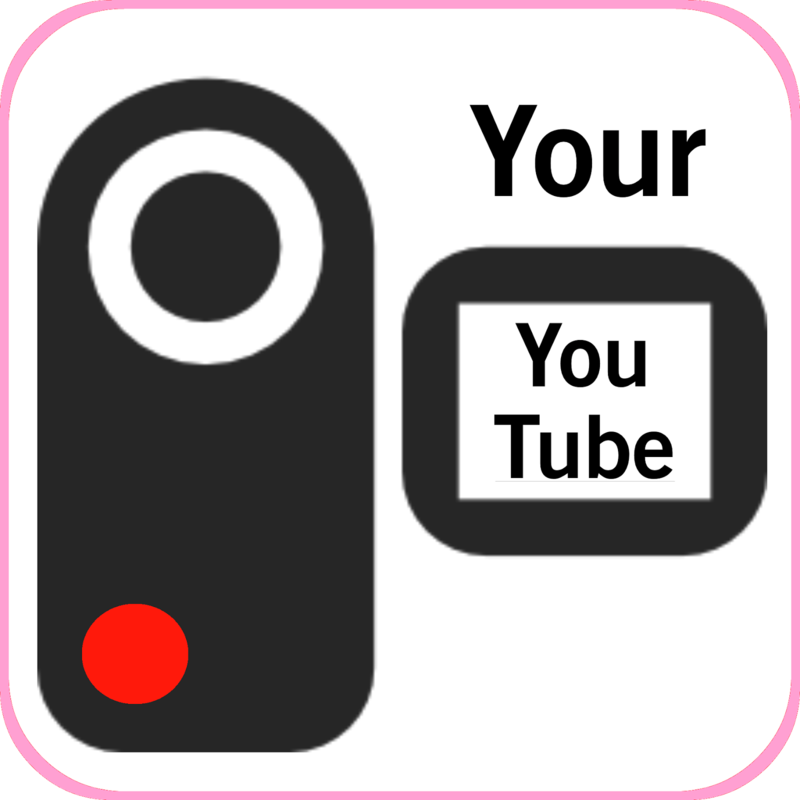 So, for our last linky of 2015 hare your videos below! Please link up no more than two and make sure you comment on the host and at least one other. This linky will run until January and Sian and I will be taking a break over the festive period. Have a fantastic Christmas to you all and a Happy New Year! Welcome back to Your Youtube, the video linky where we help each other and support each other in order to grow our community! unfortunately linky tools is currently not working so I have been unable to choose a video of the week, but as soon as it's back up and running I will get over to your videos! Because of this we're using Simply Linked this week for you to add your videos to. 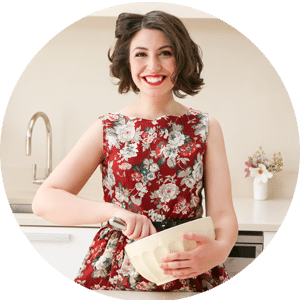 As I mentioned previously I am the new Videos Round-Up Editor for Britmums, replacing the brilliant Nadine who has had a fantastic promotion. 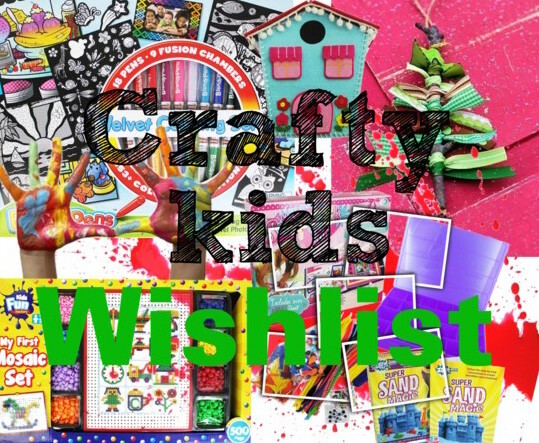 I will be considering all your videos for December's round ups so make sure to add them to the linky! As always, please link up no more than two videos. Ensure you watch and comment on the host video and the video before your own so that way we all get some likes and comments. 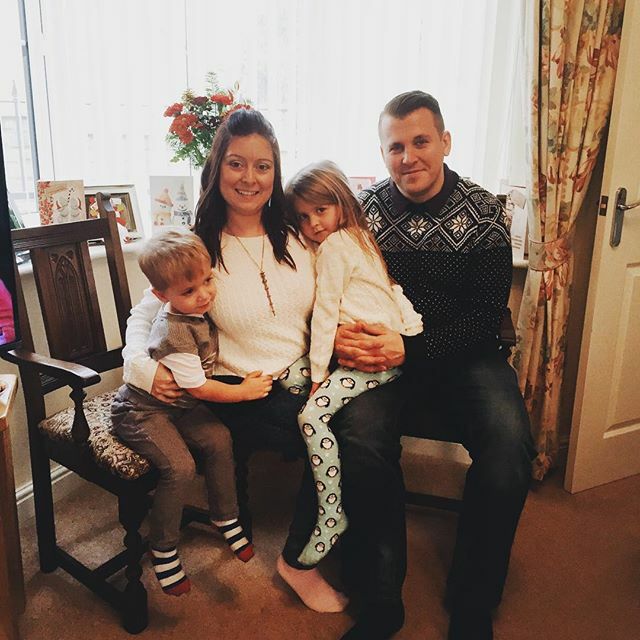 Christmas is my favourite time of year - I have always loved sharing the magic with my family and with Miss H's birthday being just a week before, it really is a special time for us. One side I don't love, though, is the Christmas shopping. Don't get me wrong, giving presents is one of my favourite things about the season, especially now I have children, but I have never been a shopper and trying to battle my way through hoards of people is my worst nightmare. 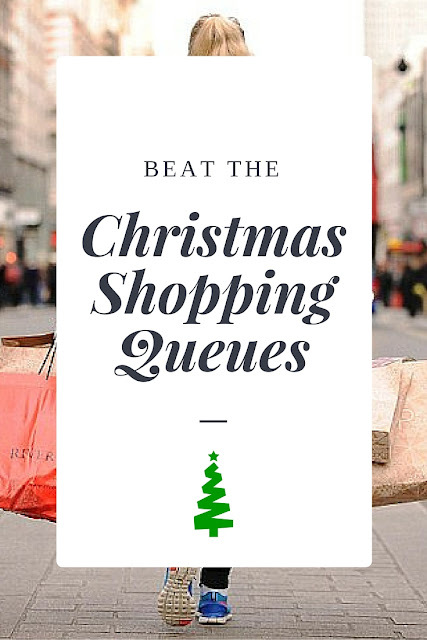 So I thought I'd put together a few things that I do to beat the Christmas queues and make present-buying a much more enjoyable experience. Miss H has become particularly fussy when it comes to getting dressed of late. I guess I should be grateful that this stage has only arrived when she is nearly five, but it's driving me up the wall. She refuses to wear anything but dresses and has a total meltdown if I try to get her into one of the many pairs of trousers she has gathering dust in her wardrobe. On top of that she only wants to wear her sparkly pumps, despite it being freezing and chucking it down outside. Getting ready for school became a nightmare and I've resorted to buying her more pinafores in order to relieve the tension it was causing before I'd even had my morning brew. Now we're working on her not having a meltdown when I don't do her hair in whatever fancy style she's seen so-and-so at school has. When we were offered some new pieces to try from Rockin' Baby and Clarks, I was thrilled to get my little drama queen into something a bit different, and hopefully have something in her wardrobe she didn't fight with me over. I have never been a great eater, food is just not my thing and I have been known to regularly skip meals or just eat a packet of crisps rather than be bothered to prepare something properly. 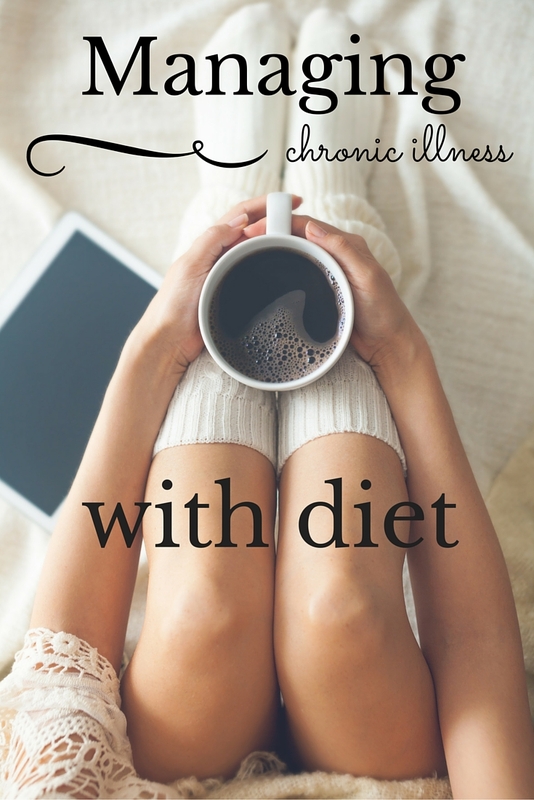 When I was diagnosed with Chronic Fatigue, one of the items on the list of things to consider was diet, and I was told it is an important part to managing tiredness. I have to admit, though, that it wasn't top of my list to get on top of - trying to manage pacing and fit in relaxation was a challenge enough. However this summer proved a difficult one and I decided it was time to step things up and take charge of what I can. This meant taking a look at my diet.